A building in São Paulo that represents Japan and its people. innovative and diversified. 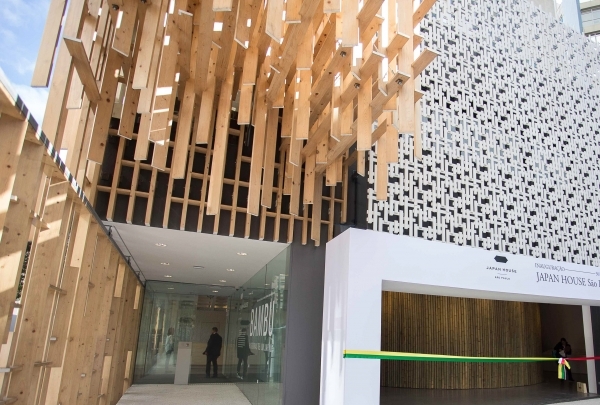 The Japan House, representing the best of Japanese culture, is ideal for people of all ages. All expositions are Japanese. The brilliant design of the house itself is a sight, but inside is where you can feel the real vibe of Japan. The house also has a coffee shop, a restaurant and a shop with a variety of unique products. Krypt is an exclusive underground bar where communication is a must! 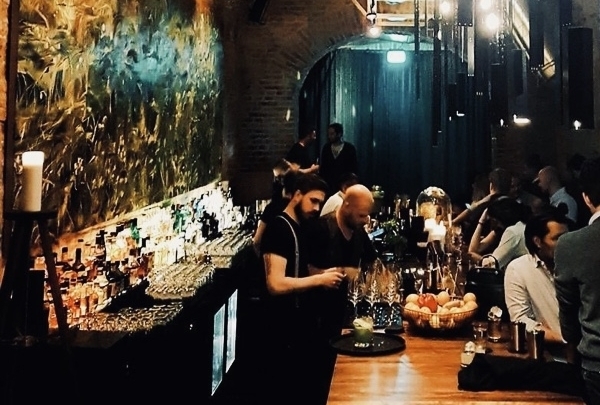 Located under the streets of the 09th district of Vienna, Krypt is a hidden gem and an exclusive underground cocktail bar. The entry is through a simple metal door beyond which is a cocktail-wonderland. Poor network connection at Krypt means that you have to actually mingle and talk to people like the good ol' days instead of burying your head in the mobile screen. Visit Zweitbester for experiencing the best of local gastronomy. 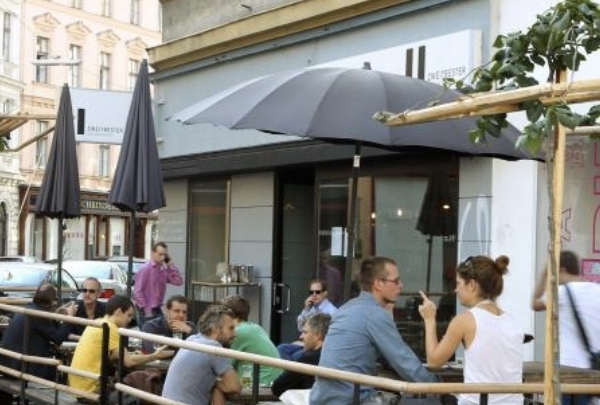 Zweitbester is located in the heart of the hipster area, 05th district, in Vienna. You need to try out their Beef Tartare or for that matter, any of their homemade and fresh dishes which are capable of satiating diverse palates. The "Zweitbester" transforms into a hip Cocktail bar in the evening, where quite often concerts take place. 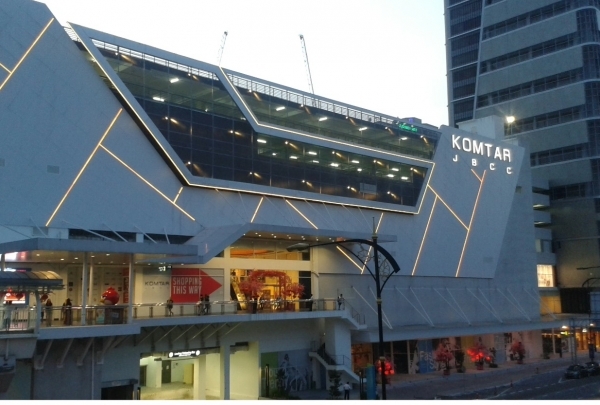 Komtar JBCC is a shopping mall nestled in the heart of the bustling city of Johor. 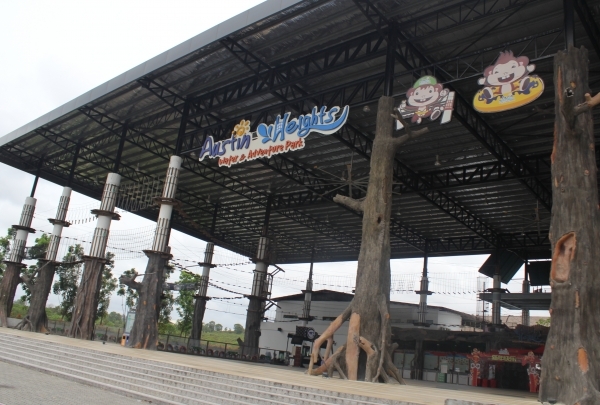 This shopping mall provides patrons with numerous dining and shopping options. Since first opening its door to the public in 2014, Komtar JBCC has been one of the best shopping malls in the city.